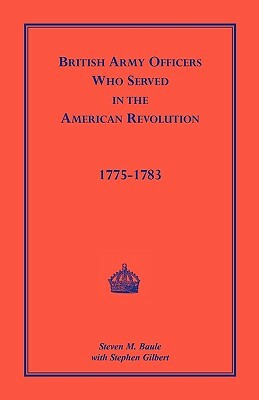 This is intended to supplement what has previously been published in Rolls and List of Connecticut Men in the Revolution, 1775-1783 and Records of Service of Connecticut Men in the War of the Revolution, 1775-1783. “The major part of this volume, as its title might indicate, is composed of officially written lists and returns of soldiers who were serving in the Continental regiments of the ‘Connecticut Line.’ There are also some rolls of companies in service which had not previously been printed, particularly in 1782 and 1783...Its chief value will be found to consist in the addition in the case of a great majority of the soldiers, of the name of the town from which the soldier came. This will supply much sought for information, and in many cases will doubtless serve to identify the soldier”. Information often includes: name, town of residence, date of enlistment or detachment, company, regiment, and duration of service. The records are arranged chronologically. 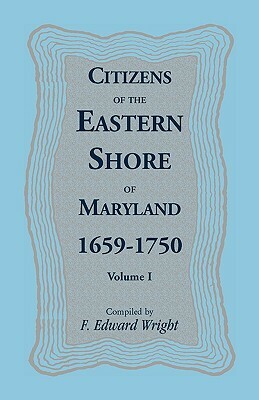 This work was originally published as the Collections of the Connecticut Historical Society Volume 12. Citied in the Harvard Guide to American History.